Got the information that its going to be a new restaurant from the firm that is executing recruitment. Eager to know the location. Should be somewhere in Goripalayam/Thallakulam/Alagarkoil Road. Appa thaan enakku vasathiya irukkum. This is the upcoming SPK hotel. I didn't think it was inaugurated. Clicked the below picture today. Last edited by Jayvjay on August 13th, 2014, 6:15 pm, edited 1 time in total. how come both hotel have same address? 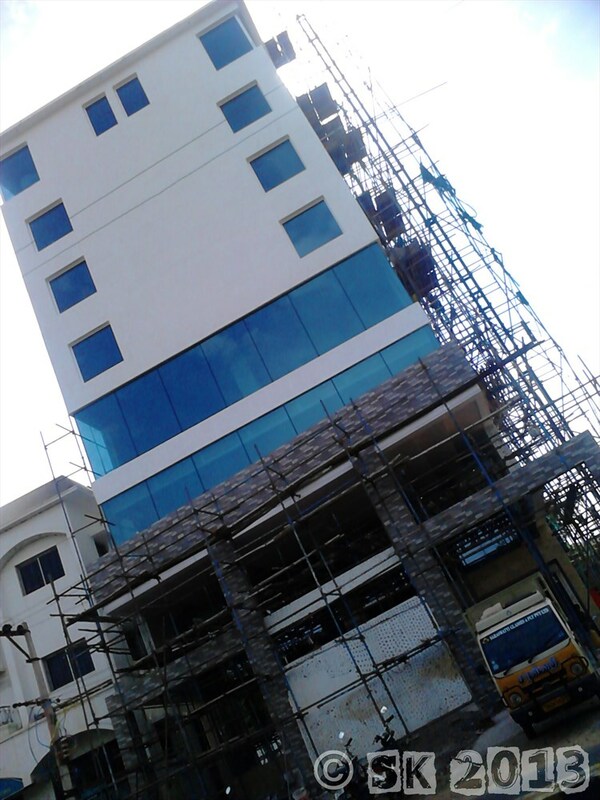 SPK Hotel is in Lake View road opposite to Sundaram park. 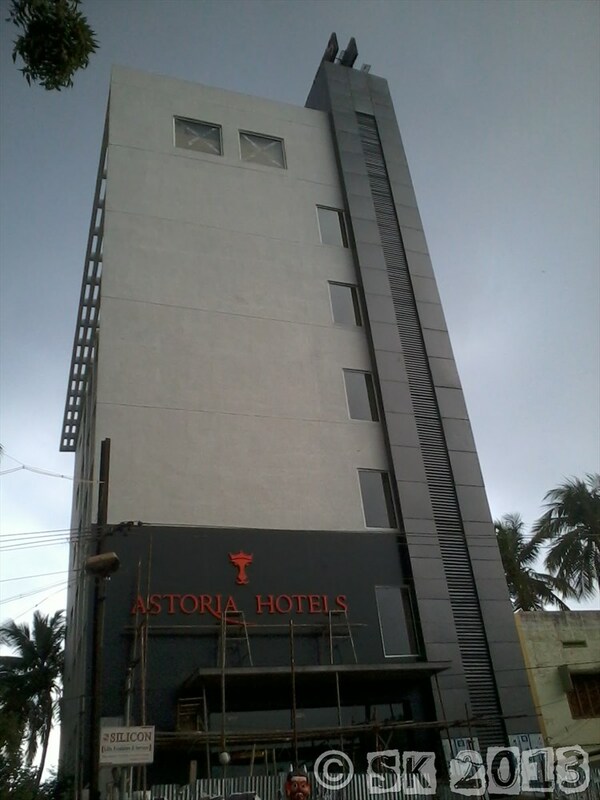 Astoria is in Ellis nagar main road. OK. thx. Jayvjay had given same address for both hotels and so I was little confused. Actually what we need is one more branded hotel probably from oberoi group R welcome group brand. We have Taj and we have fortune which is part of ITC but not ITC's welcome group brand. Thanks MK . Sorry for same address .Now corrected . Which 4/5*hotel is providing excellent buffet lunch/dinner? what could be the cost? do we need to have an advanced table reservation? what about your opinion about gate way of Taj ? GRT Regency is the Best in terms of variety and quality! Lunch or Dinner its 650 + tax. Our Madurai has a tremendous potential in the bakery industry and if a large number of nice and hygienic "eat-in" bakeries (eg. Iyengar Bakery and cake shops) come up throughout various place , iam sure they will receive a good patronage. and yes those roadside dusty , filthy and cramped tea-stalls and coffee-bars should transform , for better and offer more. indeed our city lacks in this count and perhaps the food -entrepreneurs should think and act seriously. will they?